You want to protect your children. We can help. Child sexual abuse is a hidden crime. Usually it is committed by someone known and trusted to the child. The more information you have, the more you can protect your kids. Our powerful Stewards of Children child sexual abuse prevention training for parents and adults who work with kids is effective and inspiring. When you take Stewards training, you are prepared -- you know how to talk to your children about abuse, how to recognize and respond to warning signs, and how to advocate for your child at the places he or she spends time. 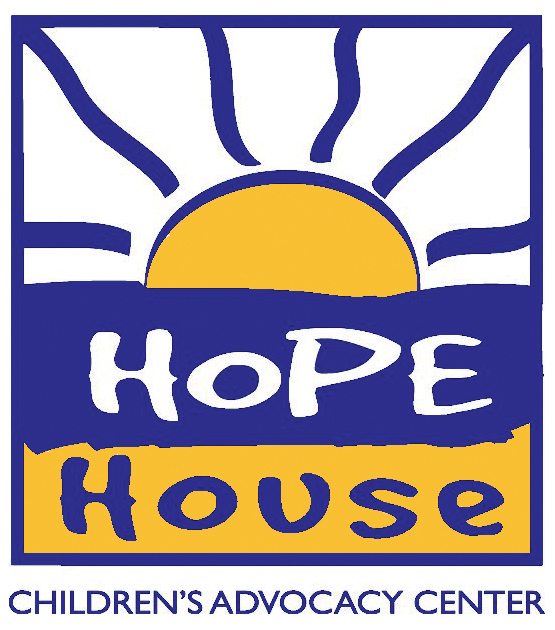 Contact coordinator@cachopehouse.org to learn more. If you suspect your child or another child may be the victim of child abuse or neglect, your first step is to report the abuse. There are experts available 24/7 to help, and all adults are mandated by law to report suspicions of child abuse and neglect. Click here for more information about reporting abuse.